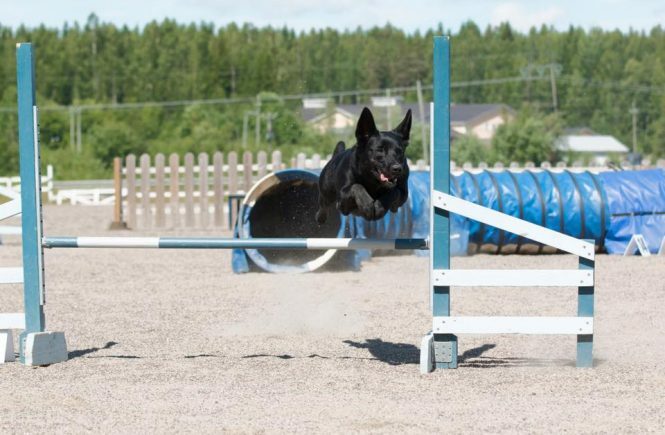 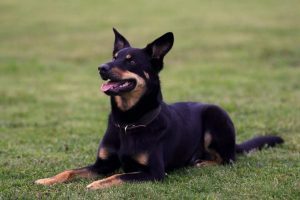 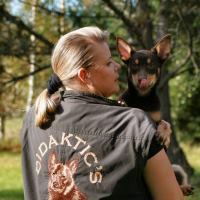 (Evallens Black & Tan Gimmiq Macigal – Didaktic’s Champagne) debuted in tracking with his owner and handler Selja Kumpumäki and the gained title JK1. 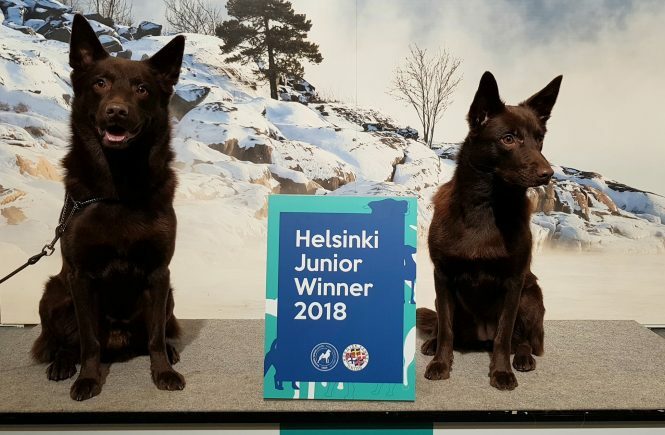 So happy and proud of you two! 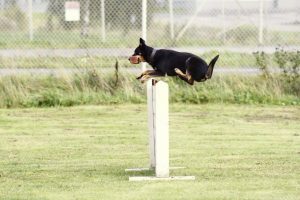 Rookie that got full points!